For most THCU members, buying a home is their single biggest investment in life. THCU has lending products to make it easier and more affordable. Refinancing your mortgage can be a smart way to reduce your monthly payments. We can help determine if refinancing is right for you. 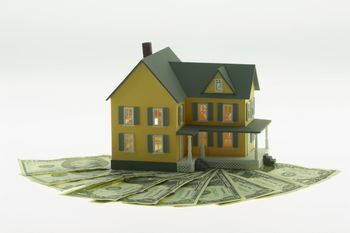 THCU home equity loans are a low interest and convenient way to get the cash you need. Borrow up to 80% of the market value of your home less any outstanding liens. Looking to buy a few acres to retire on and build your dream home? Our unimproved property loans could be the answer. We finance up to 60% of the appraised value and offer terms up to 15 years.